Today is the feast of Our Lady of the Expectation. This Marian feast is sadly no longer on the universal liturgical calendar but it is retained in some places like Spain, Portugal, Italy and Poland plus with a few religious orders. Yet, “Our Lady of Expectation” educates all of us, especially the Christian family. With Our Lady of the Expectation we have a view at Divine Motherhood which takes the opportunity to contemplate the great longing and anticipation of Advent, in which “all creation is groaning in labor pains” oriented toward the promise of the Messiah. 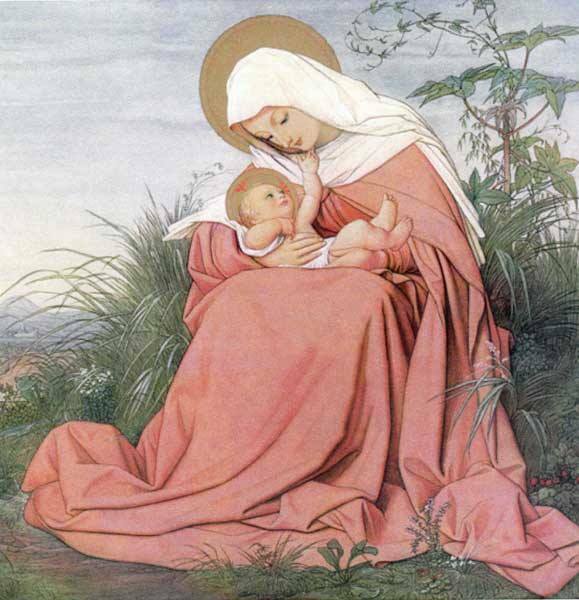 Divine Motherhood puts our attention to the meaning of new life brought about by mothers who ought to find in Mary the great model: “Of all women you are the most blessed, and blessed is the fruit of your womb” (Luke 1:42). In Spain, the place where this feast day originated, (cf. 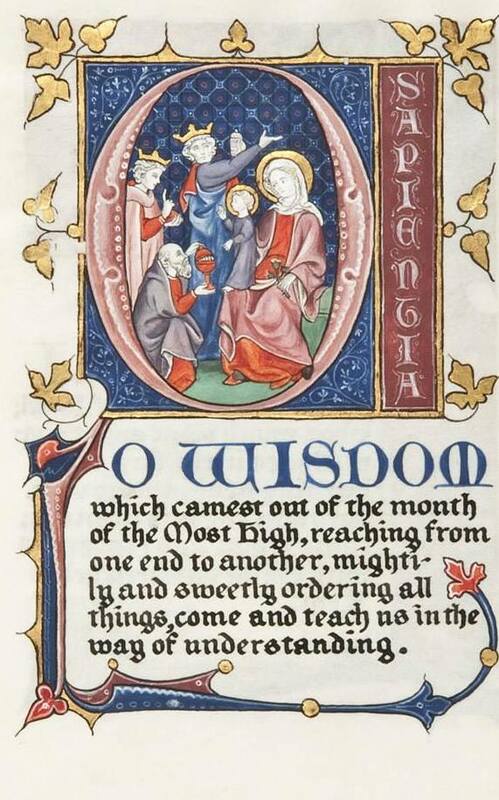 the Tenth Council of Toledo, AD 656), this feast day is Nuestra Senora de la O: Our Lady of the O, the “O” coming from the expression of longing said in the office of the Mozarabic Liturgy. 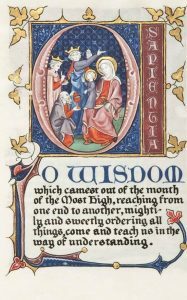 In the Latin Rite, today’s feast comes in the middle of the “O” Antiphons (where we get the words for the hymn Veni, Veni, Emmanuel — in English O Come, O Come Emmanuel).